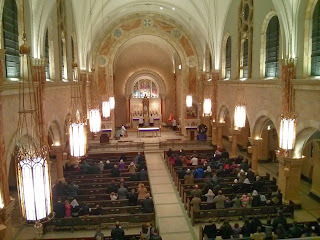 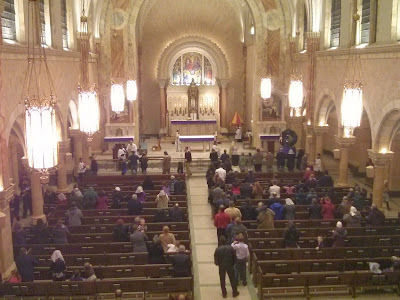 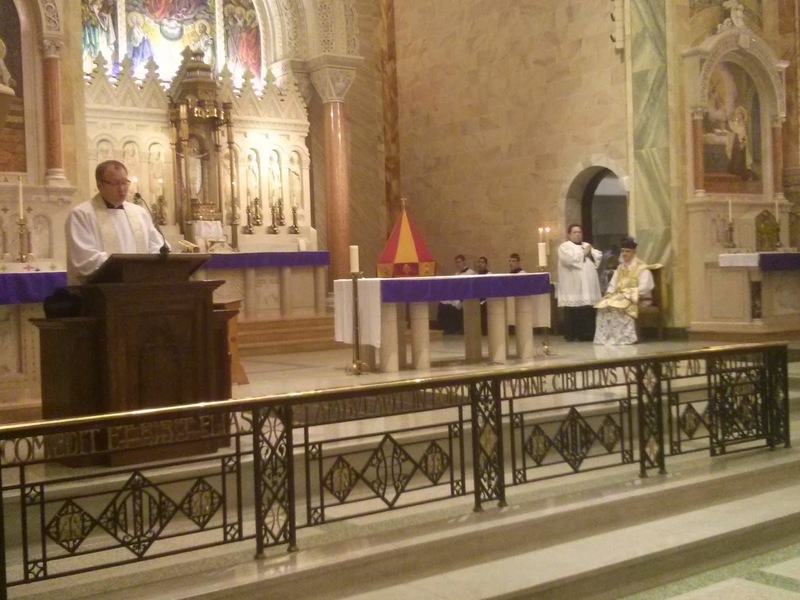 Recently, the first Missa Cantata in 50 years was celebrated at the Shrine of Our Lady Help of Christians with the cooperation of the local ICKSP parish. In addition to the ordinary, several Kevin Allen pieces were sung by a schola of young women, alternating with the men's schola which I directed in chanting the propers. The turnout was quite nice, at well over 100 present in the congregation, including many children and families. 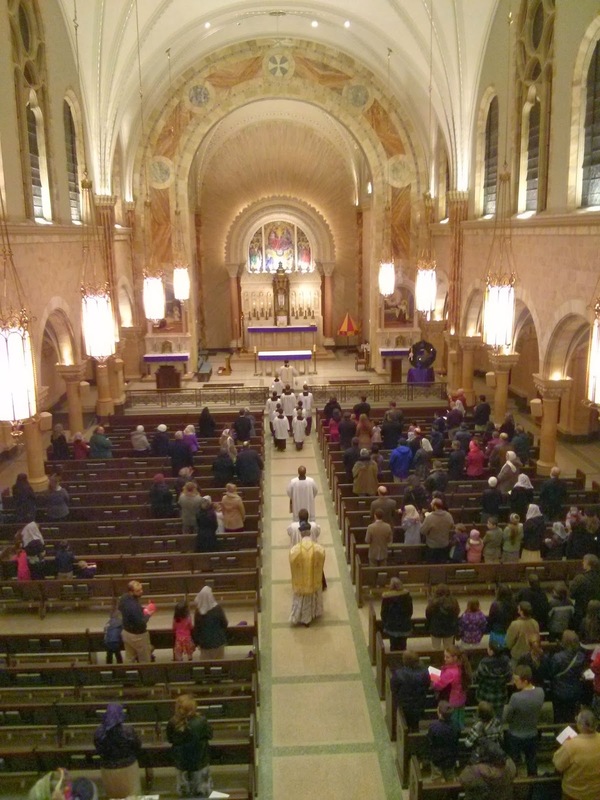 It always encourages me to see the EF being celebrated more widely at new parishes who have not previously experienced it, and not just kept to individual "traditional parishes." 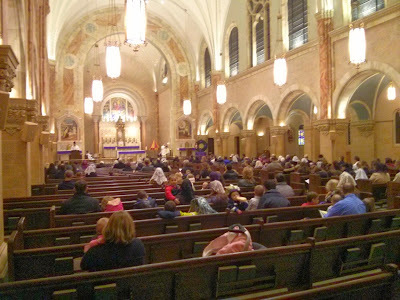 This allows more people to experience it, which is always a positive, and also stops it from being too strongly associated with one specific location or group, to the liturgical detriment of the rest of the area (as I have seen happen in the past).